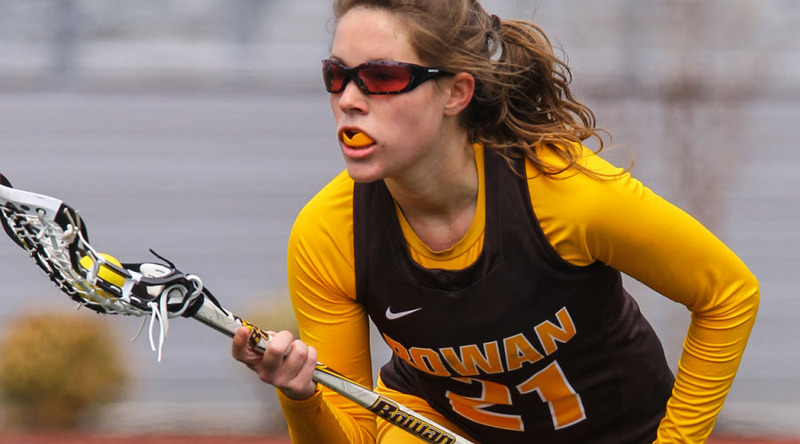 Rowan University Lacrosse Camps are open to any and all entrants and are only limited by number, age, grade level and/or gender in accordance with NCAA rules. Any beginner from 7 - 12th grade. 3 hours daily of personal attention from our coaching staff and players. Small drill sets to showcase multiple skills. Coaching by the members of our team - everyone will be hands on. Reinforcement of a positive and fun atmosphere to handle the different levels of abilities! Small sided games up to full field scrimmaging depending on the number of sign ups!